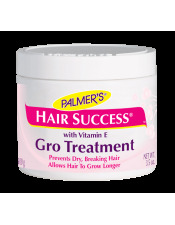 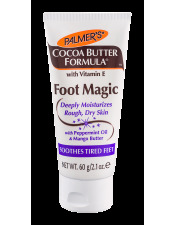 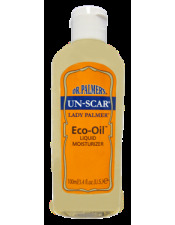 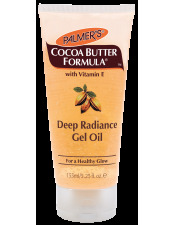 Dr. Palmer's® Rx Oil Soothing Body Spray with Vitamin E is uniquely formulated with cocoa butter, vitamin E and lecithin to smooth, soothe, soften and improve skin elasticity. 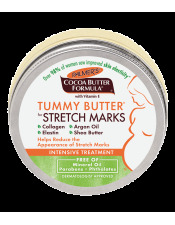 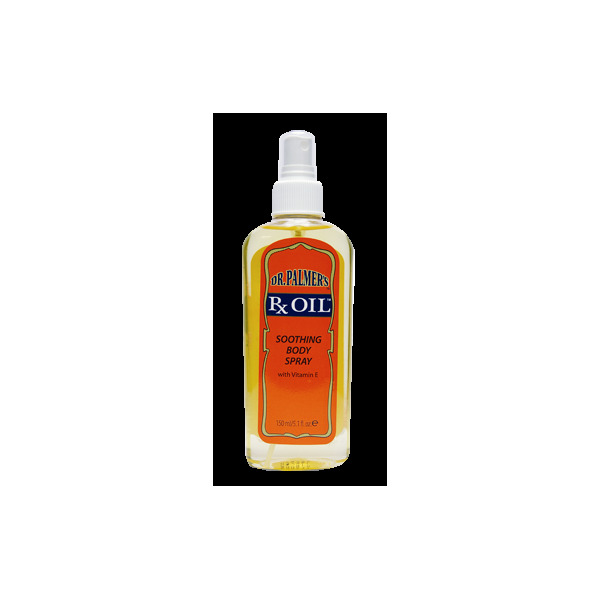 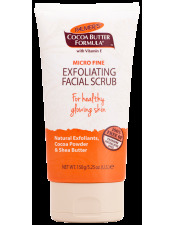 Recommended on dry, itchy skin, lines and wrinkles, scars and stretch marks. 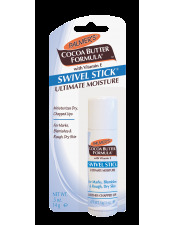 Skin feel better and looks improved from the first application.